A simple site with a Home page, a Blog Page, an About Us Page, a Contact Us Page, and a Portfolio gallery for your images,and a web store set up to sell up to 250 of your products. Also includes an email account set to the domain of the site, Daily backups of your site, and daily maintenance. Includes assistance setting up products for sale, and setting up an email account for sales in addition to your main email. Other plugins as needed per request. 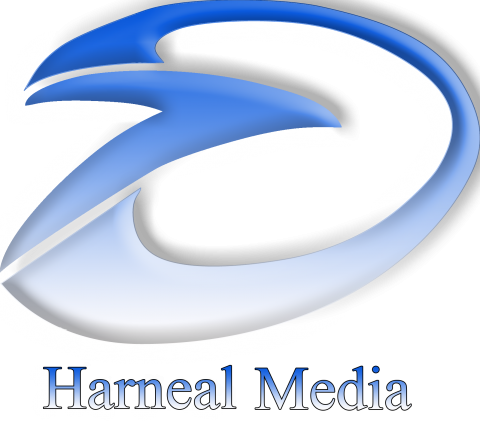 Site hosted by Harnealmedia.com, © 2017.